How to create a “tasteful training menu” as project legacy discussed Coalition of Positive Messengers partners and exchanged experiences from the conducted and planned trainings during an interactive workshop. 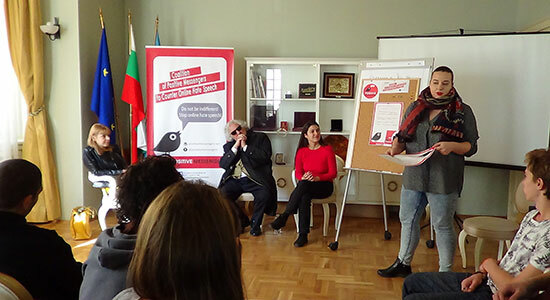 Creating good news in order to counter online hate speech was the main topic in the second training under the Coalition of Positive Messengers to Counter Online Hate Speech project organized by SDA team in on November 23 in Sofia. 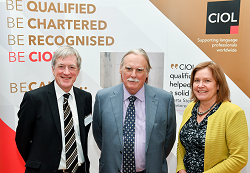 Dr Lid King gave the inaugural David Crystal Lecture at the University of Westminster on 21 October 2017. The lecture was held in conjunction with the University of Westminster and the Language Acts and Worldmaking project of the AHRC Open World Research Initiative. 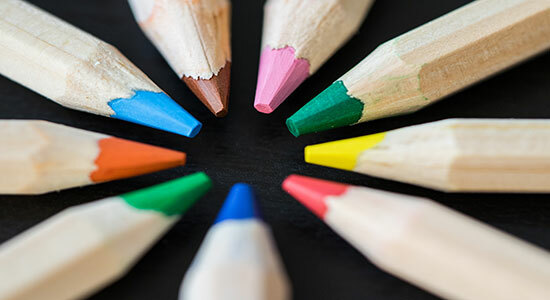 In the context of the Coalition of Positive Messengers to Counter Online Hate Speech project, One World in Schools held a dynamic workshop titled How to Deal with Prejudice. 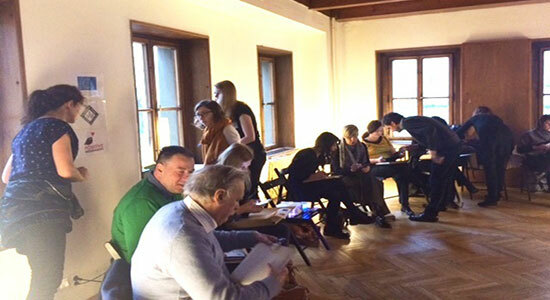 The workshop took place on the 14th of November in the Scouting Institute's building in Prague city centre. Training on hate speech organized by Centre for Peace, Nonviolence and Human Rights – Osijek was held on 6 and 7 November 2017. Target groups of the trainings were representatives of civil society organisations, media and students. In the training we will focus on prejudices which each of us have. Using One World in Schools methodology working with films we will open topics such as migration, diversity and acceptance. 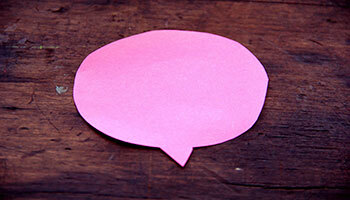 There will be a creative part of the program in the midday where we will look into online hate speech topic. At the end participants will have chance to meet and talk with several representatives of different minorities within the program Living Library, Amnesty International. 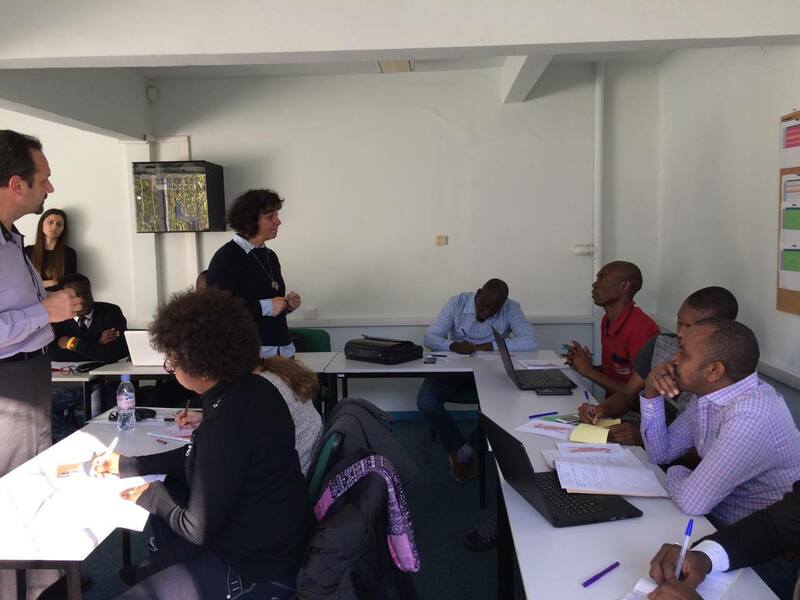 Empowerment of vulnerable to hate speech groups and creating positive narratives was the focus of an interactive training with newly arrived in Sofia migrants from Haiti, Benin, Cote d’Ivoire, Senegal, Cameroon, Burkina Faso, Algeria and students from Bulgaria. On Monday and Tuesday, November 6 -7, a training session will be held in Osijek, covering the issue of “Legal implications of hate speech, with special emphasis on online hate speech”. Target groups for both days will be students, civil society organizations and representatives of the media.